Tokyo stocks opened sharply higher on Monday as investor sentiment was boosted by gains in the US markets before the weekend and signs of progress in the Trans-Pacific Partnership trade negotiations. At 9.15 a.m., the 225-issue Nikkei Stock Average was up 272.11 points, or 1.54 percent, from Friday to 17,997.24, Xinhua news agency reported. 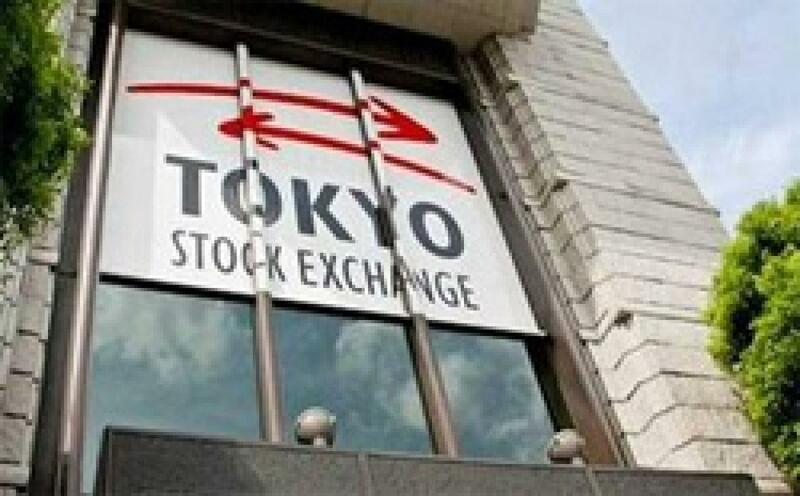 The broader Topix index of all First Section issues on the Tokyo Stock Exchange gained 18.89 points, or 1.31 percent, at 1,463.81. Gainers were led by air transport, iron and steel and mining issues.